Why is one pin of the XLR connector longer than the other two? is this normal? 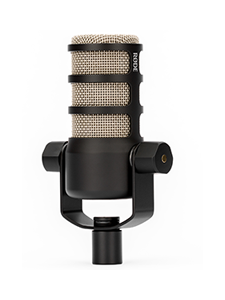 Yes, this is perfectly normal and is a design feature of the RØDE microphone. The ground XLR pin (pin 1) is designed to be slightly longer than the other two pins. 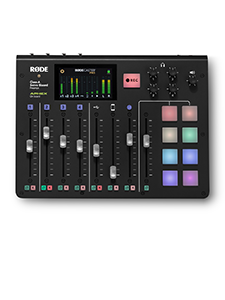 This is to ensure that when an XLR is plugged into the mic XLR socket the first pin that comes into contact is the ground pin. 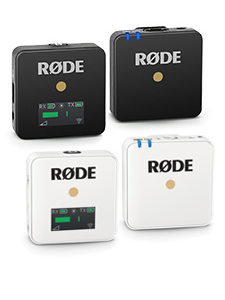 This feature is implemented in all RØDE microphones to protect the microphone circuitry from a static electricity short that could potentially damage the microphone circuitry.